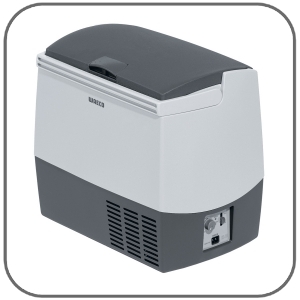 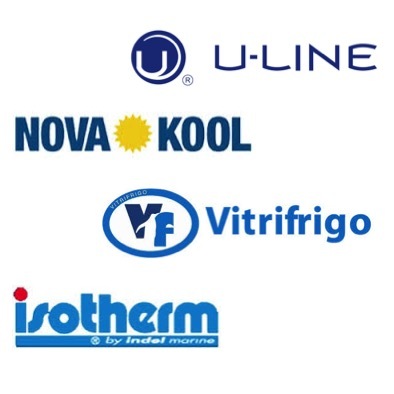 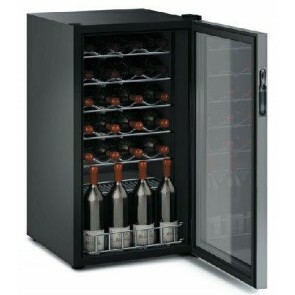 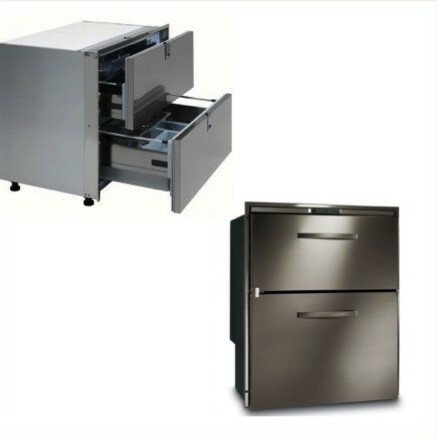 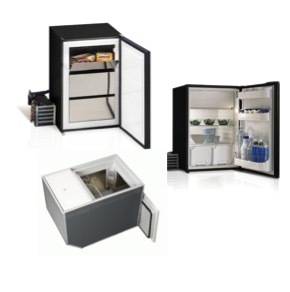 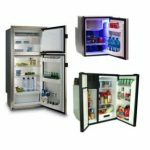 Marine and caravan fridges, freezers and ice makers – top brands include Vitrifrigo, Nova Kool, Isotherm. 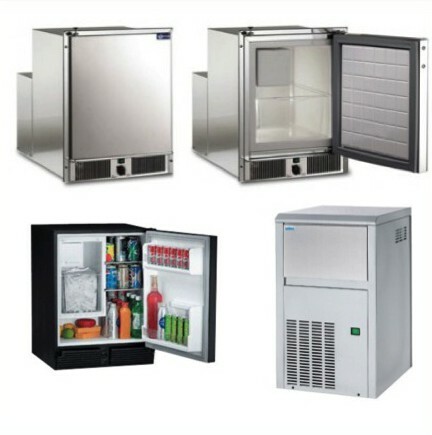 Spare parts for fridges, freezers and ice makers are now available in Marine and RV Online Store in very competitive prices. 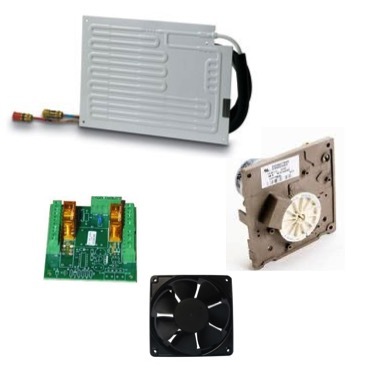 Usually, these equipment can be easily repaired by yourself without having to put up with expensive repair cost.